Jennifer Lopez was married to Marc Anthony for seven years. Their union resulted in the birth of twins Maximilian David and Emme Maribel. The children were born on 22 January 2008 in New York. Jennifer Lopez once said to Ellen DeGeneres that it would be great to have two kids at once! The singer sold the photo of her twins at reported whopping $6,000,000, which was the most expensive celebrity photo at the time. JLo's cousin has twins, so it's usual for their family! The twins' god-mother is Leah Remini. On their ninth birthday, JLo posted adorable photos of her children. Emme and Maximilian...I cant believe its 9 years ago today that God entrusted me with the biggest blessings of my life... he finally sent me my beautiful twins, my babies, my love and life in two lil human beings. I immediately felt bonded, protective, overwhelmed with emotion and like the luckiest woman on this earth. And Ive felt that way everyday since. You make me proud every single moment of every single day! You are two shining lights that make this world a better more beautiful place for me and everyone who is lucky enough to know you...Thank you Lord for choosing me to be Max and Emme's mom. The word LOVE is not enough for how my heart and soul feel when I think of you... Happy Happy Birthday my lil coconuts!!! Mama loves you so damn much!!! ???????? 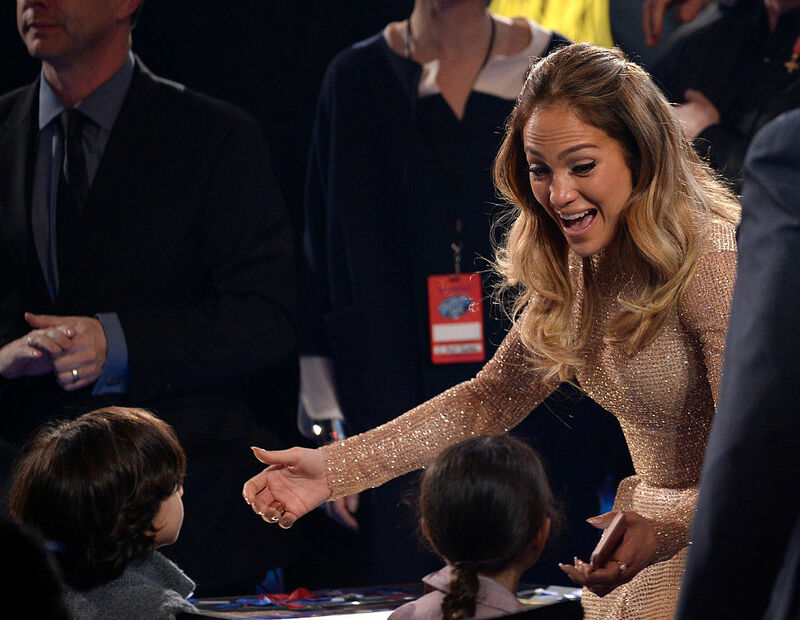 JLo remains in good relations with Marc Anthony for the sake of her kids. The twins have been her major inspiration since their birth, but their famous mom remains quiet about her personal life. We'll be waiting for more news about the star's kids and wish them all the best in their lives. Did you like the story? Share with others!